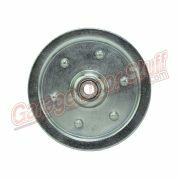 Sealed ball bearings on each side pressed into the sheave. 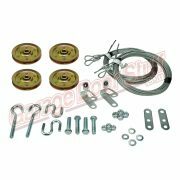 Call or email for quantities over 25 pieces for quote. 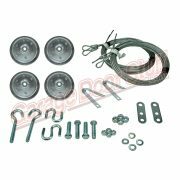 4″ Cast Iron Pulley comes with a hardened pin and two CIR Clips that can be easily removed so you can use bolts or other means of fastening or attaching. Heavy duty cast iron pulleys can be utilized for any number of uses! 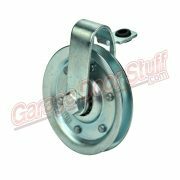 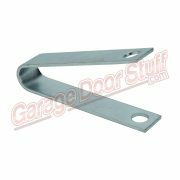 Commonly referred to as a Pulley and/or a Sheave this is an item that has been around a very long time and has near unlimited uses and potential! 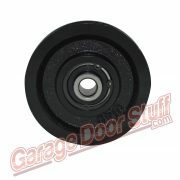 If you need a heavy duty pulley this may be just what you need. 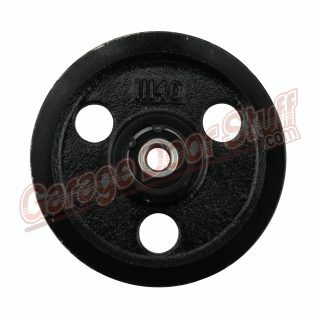 These are good to have on hand, great for rigging up material lifts, can used with rope but typically used with cable.